We’re delighted Melbourne’s Light House tower has now completed construction! 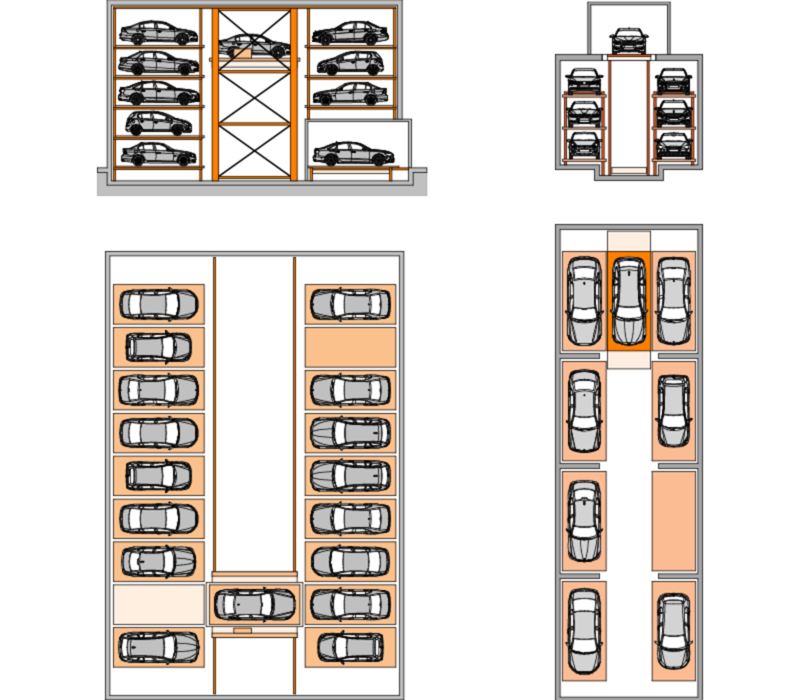 KLAUS is proud to have supplied the multiparking solution, redefining apartment living. Incorporating 157 KLAUS parking space system, MasterVario R3C, Shelf System. One of Australia’s largest multiparking systems! Check out our Insight for the full story of this amazing project.